Our first branch opened in 2015 and at this moment we have over 25 operating branches. In 2018 we opened our first official coffee shop in Europe, located at 418 Strand, London – and are rapidly expanding our presence in the United Kingdom. In our café the speciality is the chocolate soufflé. The chefs at So Soufflé Café have spent years developing and mastering the recipe, and now they are proud to present its unique flavour to the world. 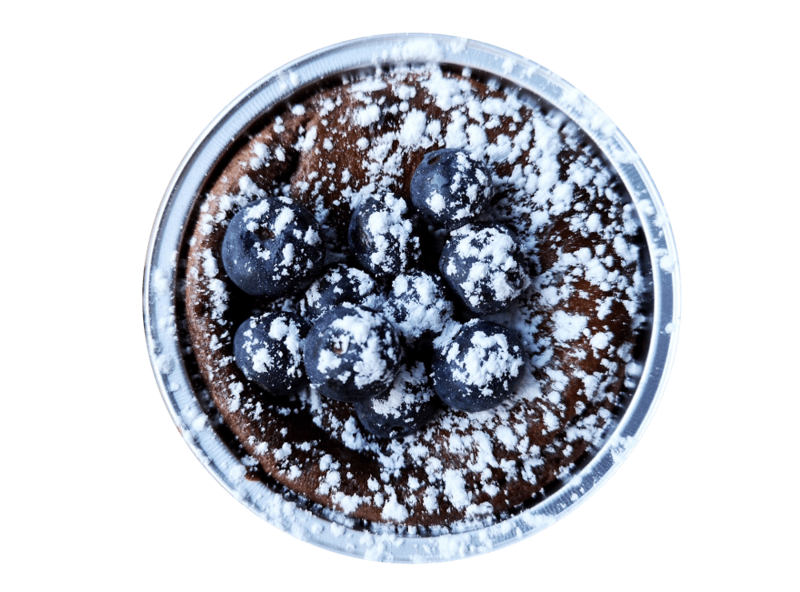 The soufflé is a delicious and indulgent dessert that will fill your mouth with chocolate richness that will keep you satisfied for long. First developed in 18th century France, the soufflé has since been adapted and popularised as a sophisticated French dessert. The word 'soufflé' is the past participle of the French verb 'souffler'. The literal translation is "to breathe" or "to puff". This is exactly how the magic happens in our ovens, the soufflés rise until they reach the perfect height and crack in the center, which means that they are perfectly baked on the top and nice and soft on the inside. Hmm, sounds good, doesn't it? 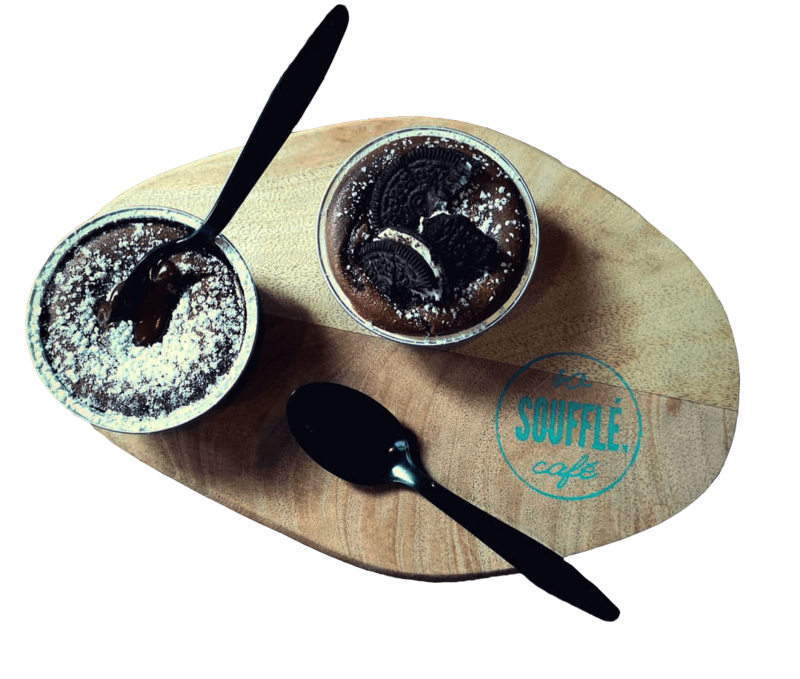 At So Soufflé Café we offer our customers a fast and convenient way to enjoy this special dessert, available to grab and take home within minutes. 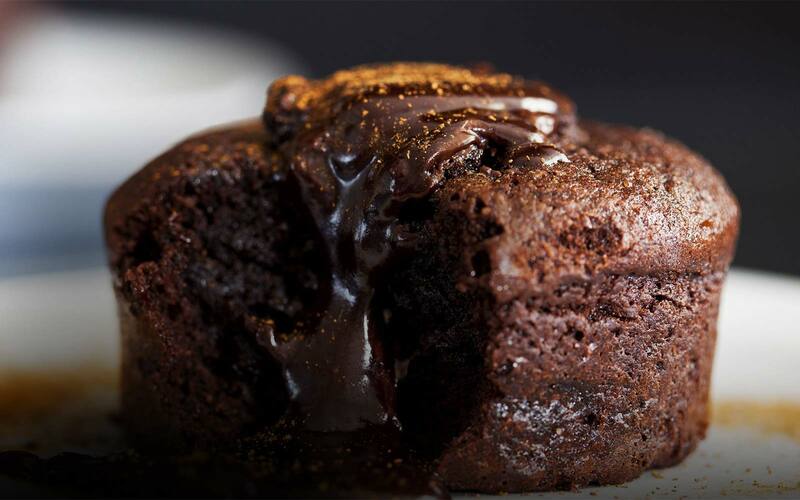 Our unique speciality is the So Soufflé ® original, which is a chocolate soufflé molten in the middle and served with a sprinkle of icing sugar on top. You can also complement it with a side of ice cream for a unique flavour experience. 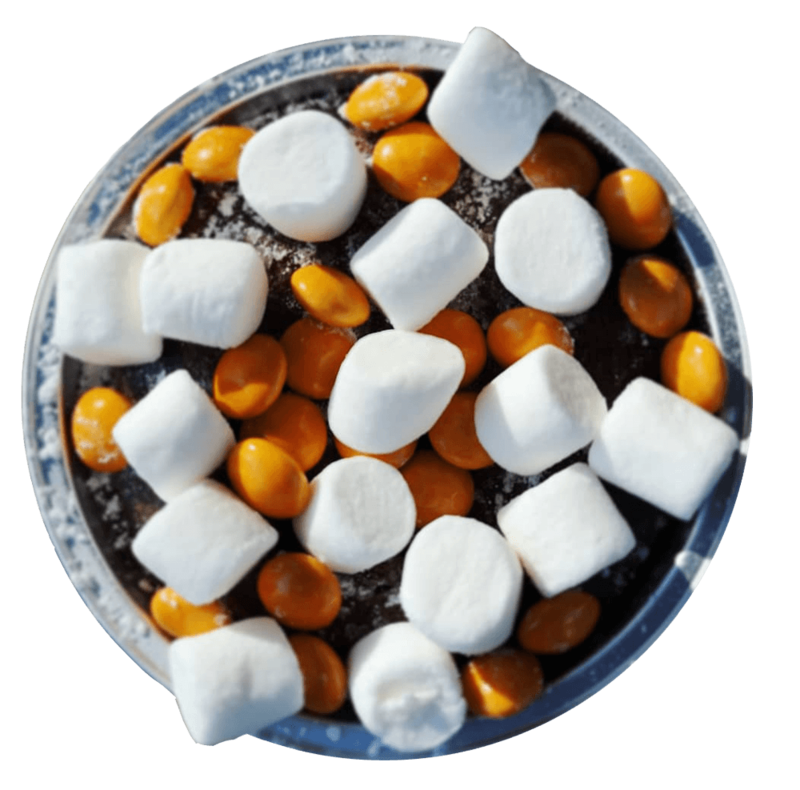 Besides, you can also add an extra topping to it, and don't worry - we have plenty of choices, so there is something for every taste. The chocolate soufflé offered in our cafés is So Rich, So Smooth and So Good that we guarantee you that you’ll come back for more. The finest Arabica coffee grows between 1,800 to 6,300m in cooler climates, where clouds skirt the mountainscape. Our lighter roasted 100% Arabica, high-altitude blend, sourced from the volcanic slopes of Kenya, Nicaragua, and Guatemala, brings a bright, alternative twist to our THREESIXTY° selection. SO WHY DON'T YOU GIVE IT A WHIRL? 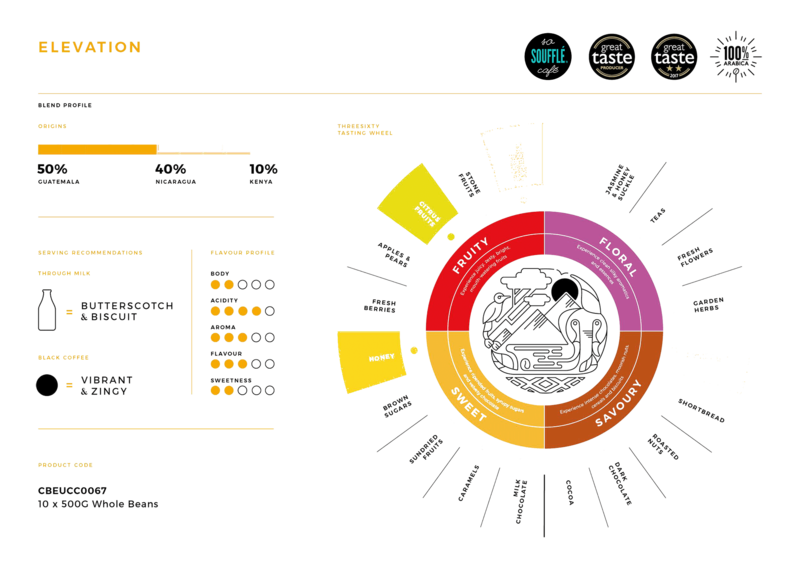 Discover distinct and unique coffee flavours from around the world. Our coffee beans are picked, roasted and blended to perfection. Our coffee has a distinct blend combining coffees from the bean belt's heartlands. Our flavour profile and recipe serves up delicious coffee experience. Just created to be enjoyed.